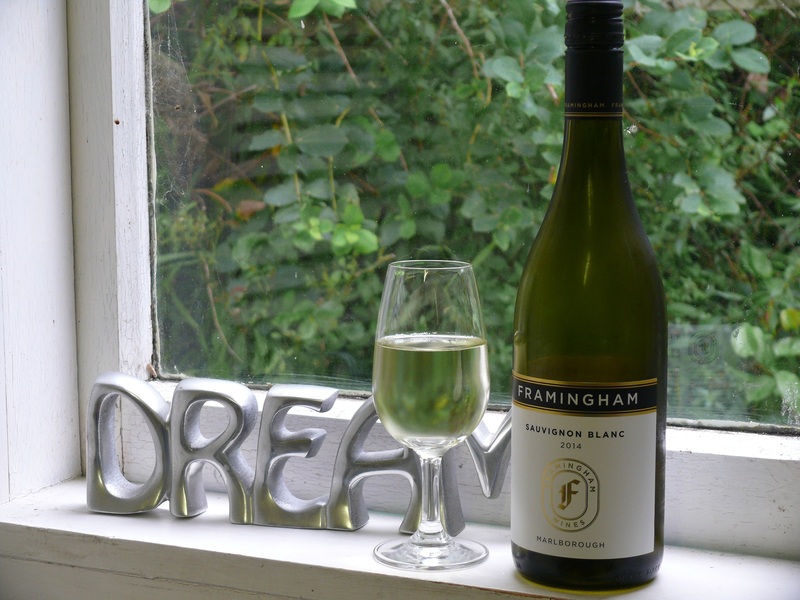 This entry was tagged $$, 13%, 4, Framingham, Marlborough, Sauvignon Blanc, Wine of New Zealand. Bookmark the permalink. and their Riesling is gorgeous, too!